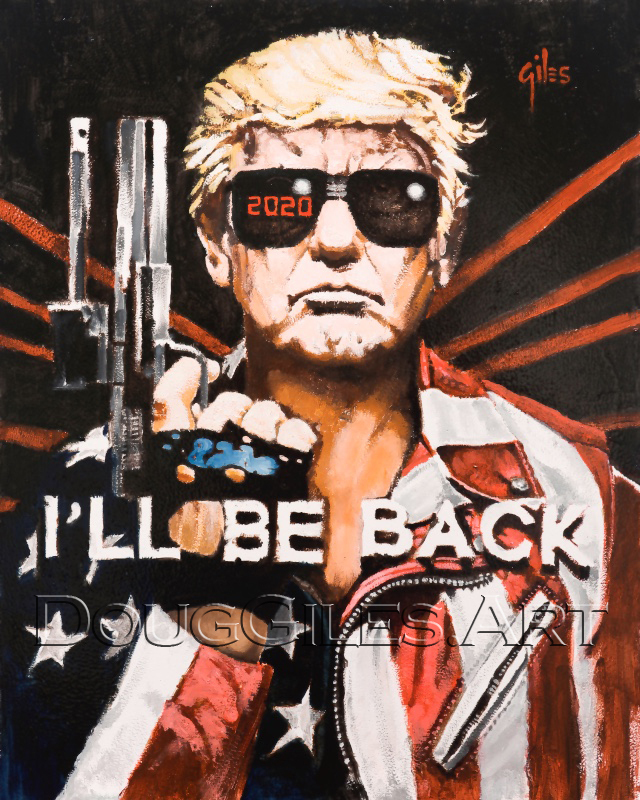 Dear Snowflakes: If This Trump Painting Freaks You Out – This Trump Art Will Give You A STROKE | What Did You Say? It’s a great idea for an art piece. But it’s got Democrats in a lather. All because it puts the Republicans in a pleasant light — how DARE they! 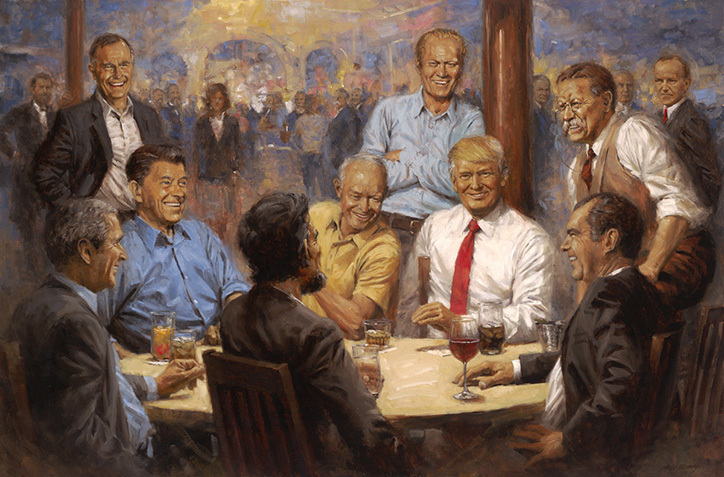 Trump sitting at the table (with his signature diet Coke, it looks like) with previous Republican presidents – all reasonably young and vibrant — laughing around the table over drinks. Dubya and his dad are there, naturally. So are Reagan, Ford and Nixon. Eisenhower and Roosevelt are there, too, and further back are Coolidge and Harding. Trending: LMAO: This Eminem Meme Will Make Patriots Howl Like A Monkey! One woman emerging from the crowd stands in for an as yet unknown female leader who will take her place in the future. She also appears in the Democrat version of the same painting. 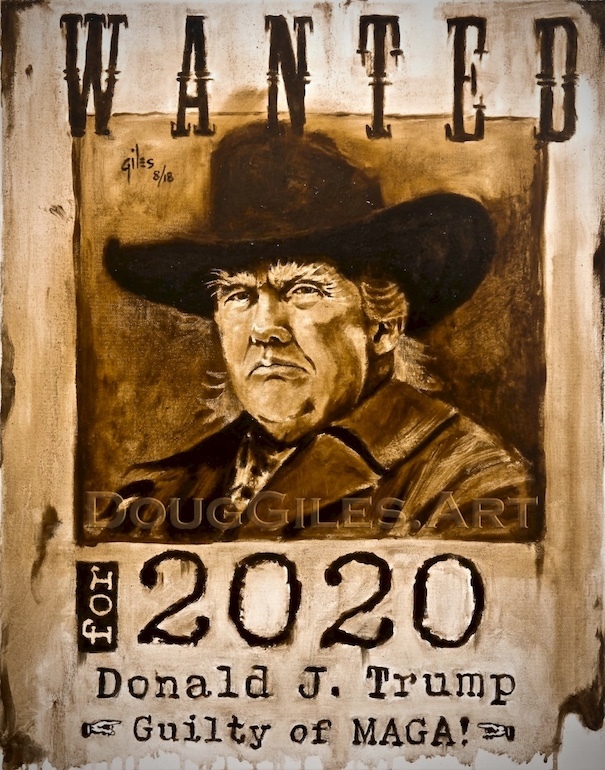 That’s right — the artist, Andy Thomas, wasn’t making a partisan statement. It was just his way of representing history in a memorable way… as artists have done since time immemorial. 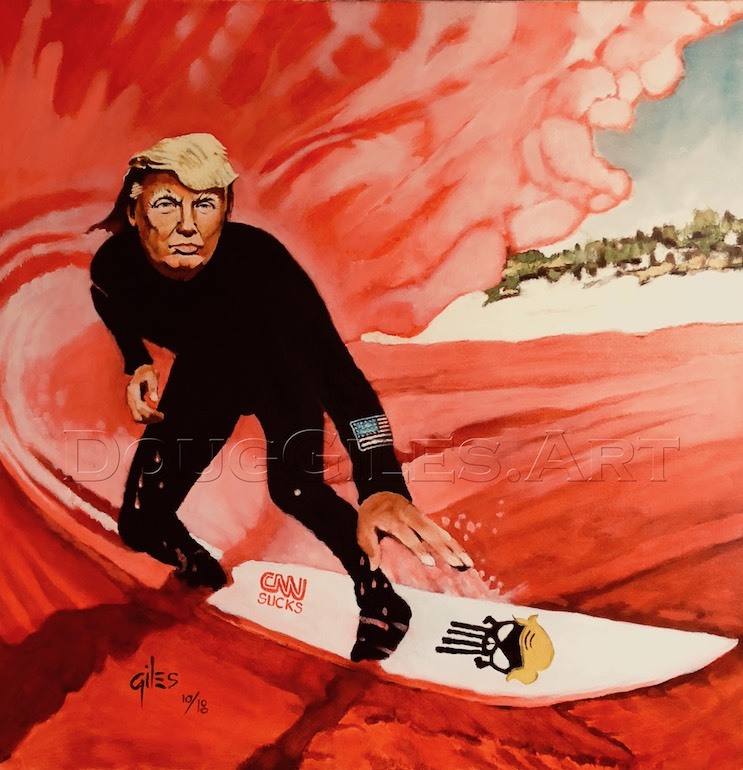 Trump liked this painting and hung it in the White House. Trump has been criticized for doing so. 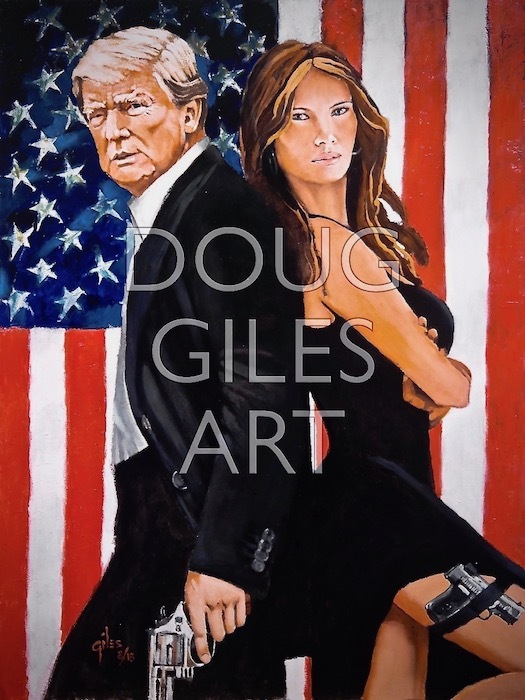 The president, however, did not commission the painting titled The Republican Club that was pictured during a walk through of the West Wing with 60 Minutes’ Lesley Stahl. It is the work of Andy Thomas, who also painted The Democratic Club during President Barack Obama’s time in office. The Republican Club was a piece that had been done previously. This was an update to that painting, according to Thomas. It was re-worked to include 45. They’re comparing it to ‘Dog’s Playing Poker’. But lemme guess — if Obama had done the same thing with the Democrat version, and thy noticed, they would have cheered it as Obama ‘taking his place in history’, right? There’s no winning with these people. So why not just troll them and ‘go all in’? Imagine their reaction if he hung something from THIS collection in the White House?